Matt is a postdoctoral research fellow at the University of Queensland's ARC Centre of Excellence for Environmental Decisions (CEED) in Brisbane, Australia. Mathematical tools unify his research across several diverse topics in environmental science, including illegal use and trade of natural resources, fisheries management, NGO and stakeholder behaviour, and invasive species management. 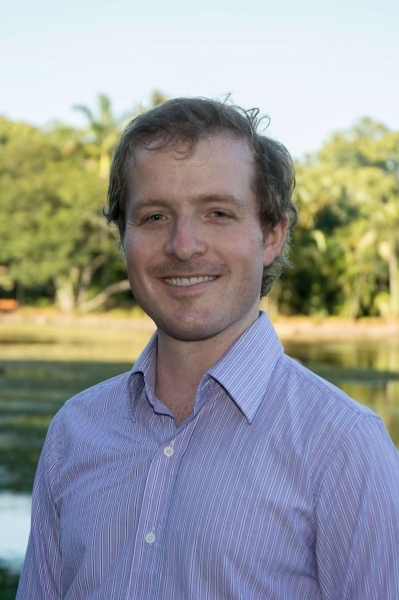 Matt is especially interested in (1) understanding the dynamics of social-ecological systems, where conservation policy affects human behaviour and (2) evaluating the efficacy of quantitative approaches to natural resource management. He did his Ph.D. in Applied Mathematics at Cornell University, advised by Stephen Ellner, where he worked on the optimal management of invasive species, agricultural pests, and fisheries.